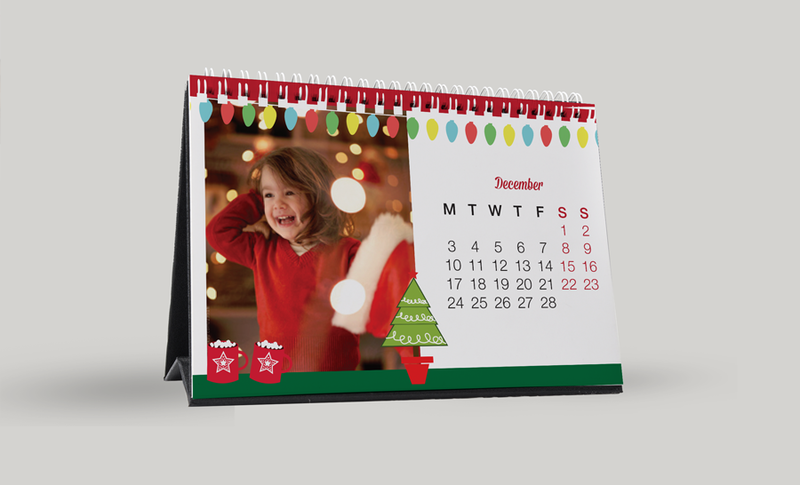 Wiro desk calendars are the perfect desk accessory to keep around the office or hand out to your suppliers and customers. They are also great if you wish to create a calendar for your family or friends as a reminder of special moments. The process or ordering a calendar is simple. You provide us with a photograph for each month and our design team will create the perfect desk top accessory. 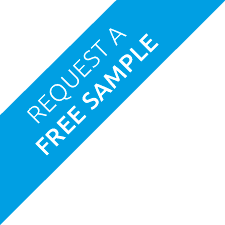 If you have your own artwork simply let us know how many you need printed. What colour is the wiro? Each wiro desk calendar comes with either a black or white wiro. They are printed in either DL or A5. Both of these sizes fit perfectly on an office desk. Yes. If you would like us to design your calendar the cost is £50 (+vat) per hour. If you are interested in using this service please call us and we will be able to provide a quotation for you.